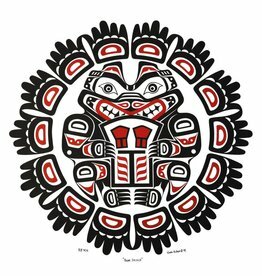 Mintle-e-da-us (Wade Stephen Baker) was born in Vancouver, B.C. in 1956. His Native name means 'place of plenty'. 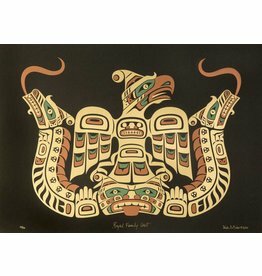 His mother is high ranking nobility of the Kwakiutl Nation. His late father, descended from Chief Capilano, was Coast Salish, Squamish.